One of my new favorite things is tea. I’m trying to wean myself from drinking so much coffee in order to cut back on my caffeine intake. 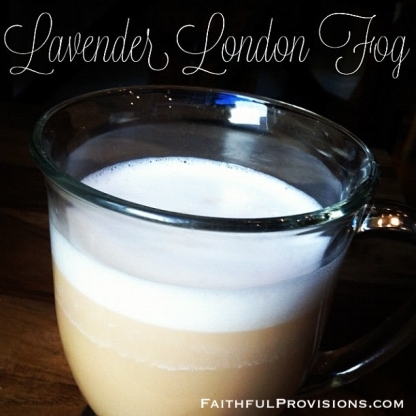 I love my morning lattes, but this Lavender London Fog is one of my new favorite afternoon treats, and it has half the caffeine of coffee. You can go to Starbucks and order this London fog (aka tea latte), but this is how you can make it at home. 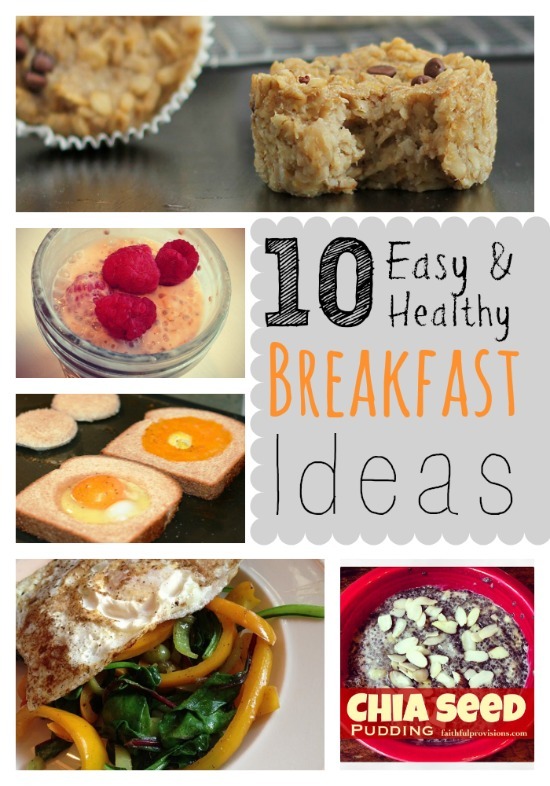 You can use teabags or loose leaf tea (that’s my preference). If you go with loose leaf tea, be sure to use a teapot with a steeping element, such as any of these steeping teapots on Amazon. You can steep tea in the water and make the milk separately, or you can steep the tea leaves in the milk. 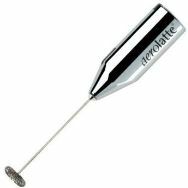 That’s what I prefer, the no-water steeping method, because I like a stronger, more flavorful taste. Froth the milk, then heat. Steep the tea leaves (or tea bag) in the milk (for a stronger taste) or in the water. Discard tea leaves (or tea bag). Combine milk, water, and creamer. Enjoy! Thank You!!!!!!!!!! One of the best teas I’ve made!!! So delicious!! I sweetened mine with my lavender sugar and it’s so good!!! Thanks again for this recipe!!!! When you say the magic billet will work, how so? How would you do that? Thanks!